Quip: Is this Pretty Toothbrush Really Functional? See ad…ignore. See ad…ignore. See ad…purchase. I’m a sucker for a good social media ad. Maybe it’s the brand strategist in me, but when I see an aesthetically pleasing product with a well-done ad, I have to know more. That’s what happened when I was targeted by Quip. If we’re being honest, I thought I’d never change up my dental routine. I visit the dentist every six months, get my free toothbrush and floss, brush twice a day, and never think twice about any of it. Then that pretty little Quip ad popped up on my Facebook feed. And it popped up again and again…and again until I just couldn’t ignore it anymore. Price: Prices range from $10 to $150 depending on the set. Check out the store here. Where to buy: Online, use this link for $5 off. 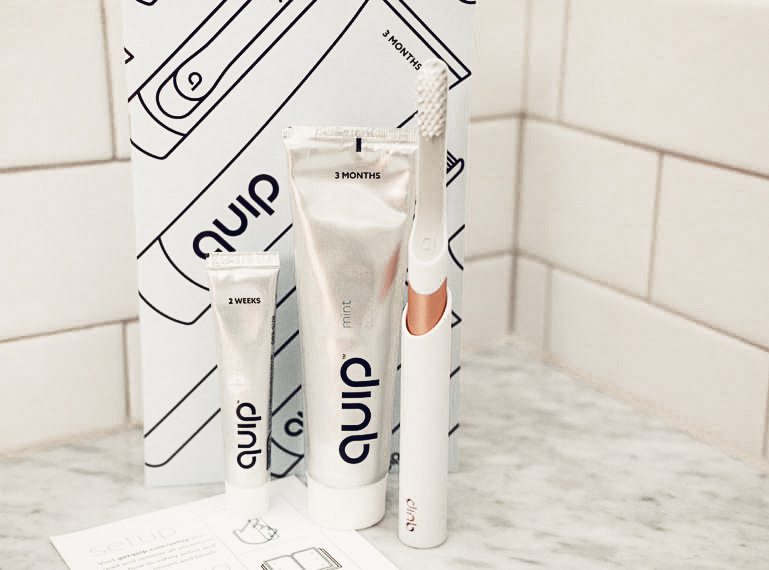 Quip has managed to make dental hygiene cool. I didn’t think that was possible. 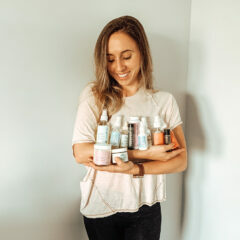 I mean, we all know to brush at least twice a day, go to the dentist, and keep those pearly whites in tip-top shape, but can we add a little life to the monotony? First of all, this toothbrush is beautiful. I didn’t think I’d ever say that about a toothbrush. It’s so pretty, it makes you want to use it. They’re normally bulky and need to be charging on my counter at all times. This toothbrush is the same size as a manual toothbrush and is battery operated so problem solved! As far as keeping my teeth clean, the vibration is just the right amount, nothing too abrasive, and pauses every 30 seconds for 2 minutes to keep your brushing routine on point! I don’t know about you, but before Quip I was SO guilty of a quick brush, focusing on what I could see, and not really thinking about those hidden areas. Because I’m focusing for 30 seconds on one area, I really think about each nook and cranny. If you’re a skeptic, you’re probably thinking, “Well, that’s great but can’t you just do that manually with your cheap toothbrush from Walgreens with a little self-discipline?” You’re probably right, but what’s the fun in that? And who has self-discipline at 11 p.m. when you’re brushing your teeth with your eyes already closing? Plus, you don’t get the vibration, timer reminders, and replaceable heads coming to your door every three months! It’s hard to remember to change your toothbrush every three months, or even go to the dentist every six months. Quip takes care of all of that for you. 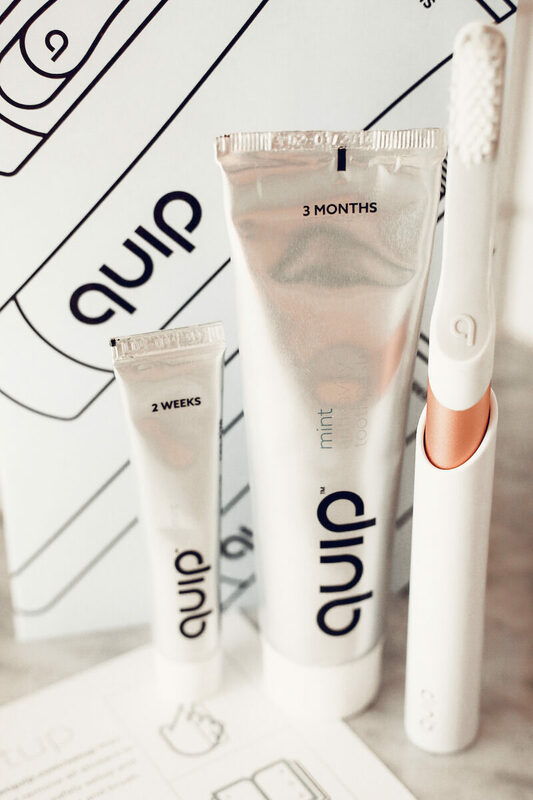 Depending on which plan you sign up for, Quip will send you your replacement head automatically every 3 months and toothpaste if you decide to do so. They also remind you to get your booty to the dentist! I also love the toothpaste! At first, it was a little bit of an adjustment from the chemical-heavy, standard toothpastes I was used to using, but now I love it. 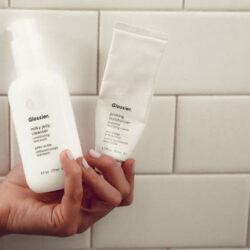 The toothpaste only has the ingredients your teeth need, nothing else. It tastes great, too. 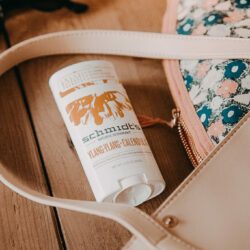 I switched back to my old toothpaste in a pinch last week and it felt way too harsh on my mouth – never again! I’m all about dental hygiene! I’m one of those freaks who flosses and mouthwashes every single day, on top of the regular two-a-day brushing. Even at 3am after a long night of fun, I still go through the routine. But when it came to purchasing Quip, I needed a little extra convincing. Did I really need to spend extra money on an electric toothbrush? The answer is no. But I did it anyways! 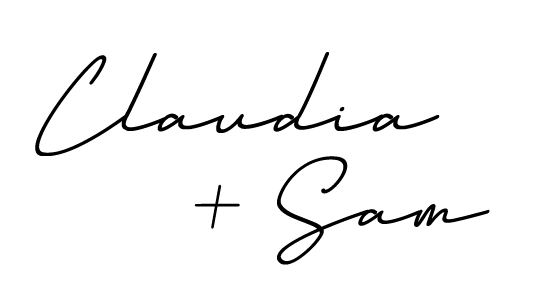 For the blog, right? I was curious to see if this brush would show any visible changes in my teeth. And the fact that it was travel-friendly and I didn’t have to charge it made the purchase a bit easier to swallow. Alex and I decided to try the Electric Couple Set(ooh-la-la!) that came with two brushes and two toothpastes. Mind you, this was after diligent cost breakdowns and product comparisons. Excel sheets were made! Although we weren’t saving money by switching to Geico Quip, we did realize we were using WAY too much toothpaste. We go through a tube every two weeks! Meanwhile, Quip wants your tube to last you three months…so this was an interesting, but good challenge for us. Like Sam, we first fell in love with the look of the toothbrush. 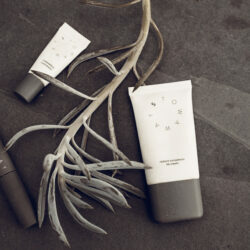 It’s modern, clean and looks great on our bathroom counter. 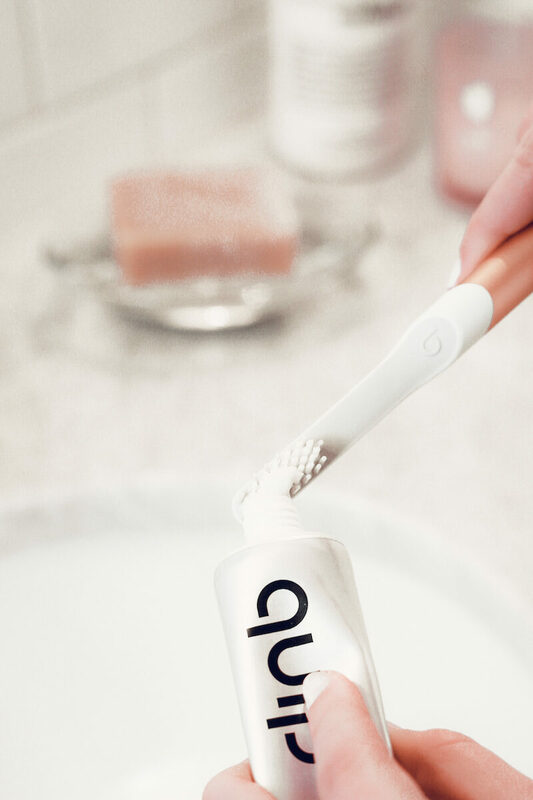 We also loved the fact that it was a combination of an electric and a manual toothbrush, making this a great first step into the world of electric brushing without the hefty investment. Brushing in one section of my mouth for 30 seconds is HARD. Unlike Sam, Alex and I have decided to ignore the 30-second switch reminders but have been very diligent about brushing for the full 2 minutes (waaaay longer than my usual brushing time…oops!). We’ve also been pretty good about using just a pea-sized amount of toothpaste versus our usual excessive squeeze. Go team! So far, we love the way our teeth look and feel after using these brushes for a month. They are cleaner, whiter and we have yet to see any visible build-up. So three thumbs up to that! The toothpaste is great too. It’s lighter and definitely not as sweet as a regular Colgate toothpaste, but surprisingly gets the jobs done and leaves you with minty fresh breath. For all of these reasons, Quip most definitely receives our stamp of approval!